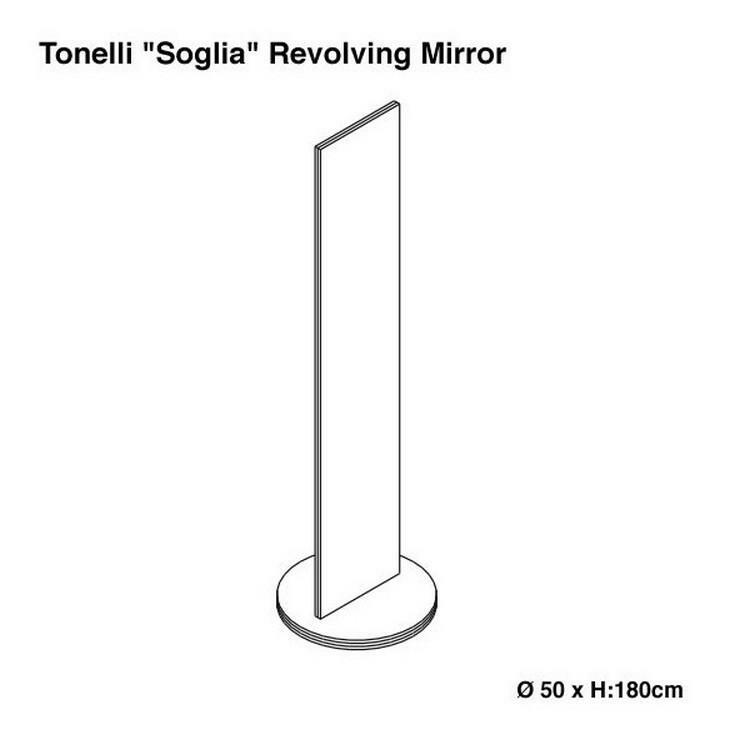 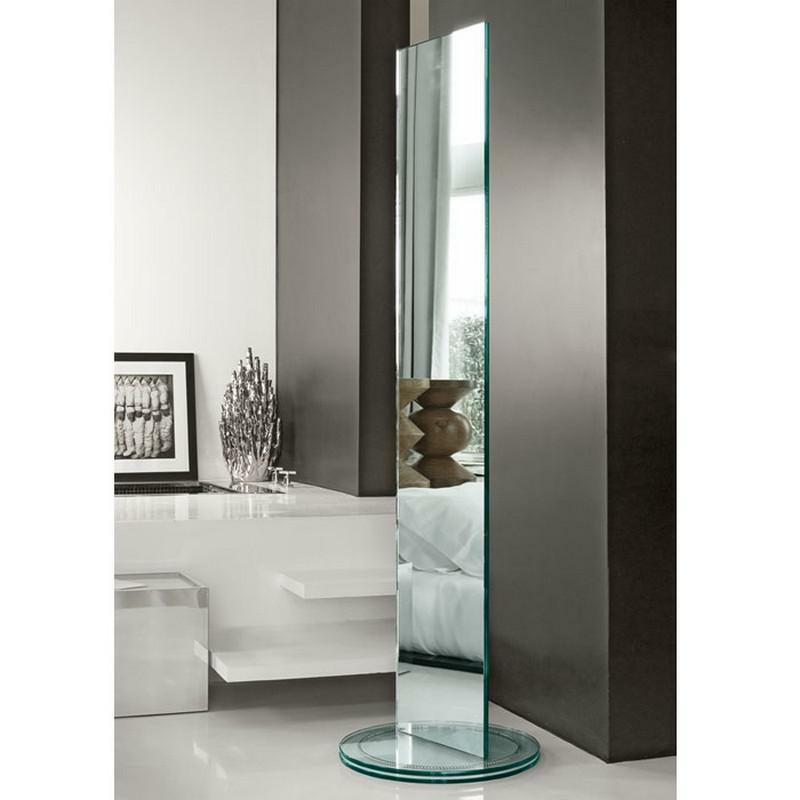 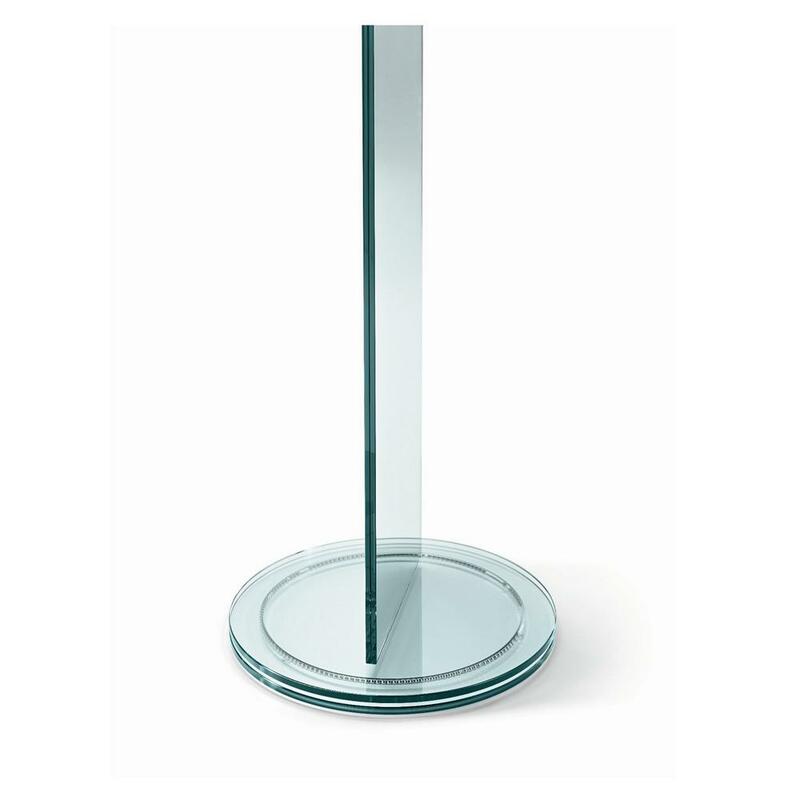 Soglia is a revolving floor standing mirror designed by Isao Hosoe for Tonelli Design. 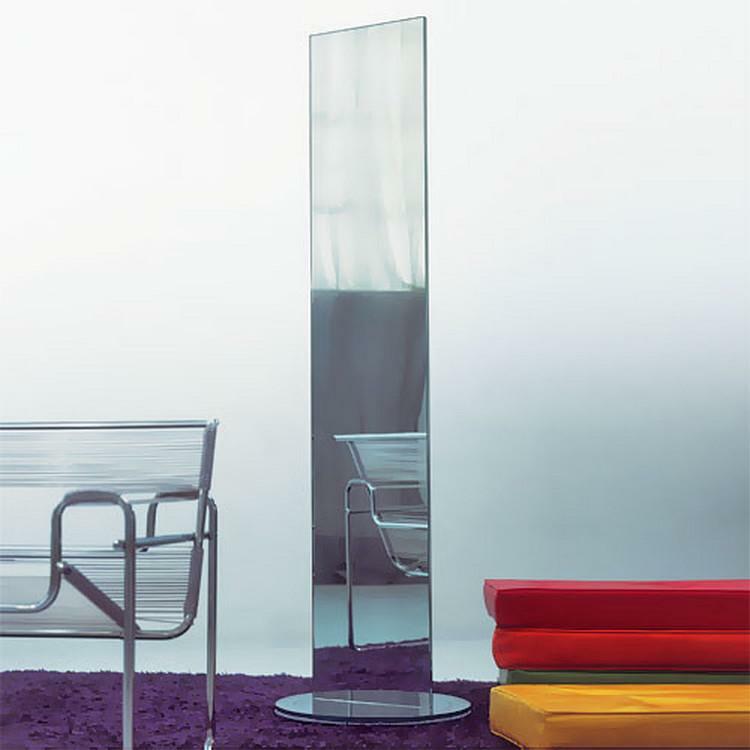 This minimal self standing mirror is double sided and you can place it in the middle of a room so that it can be used by everyone. 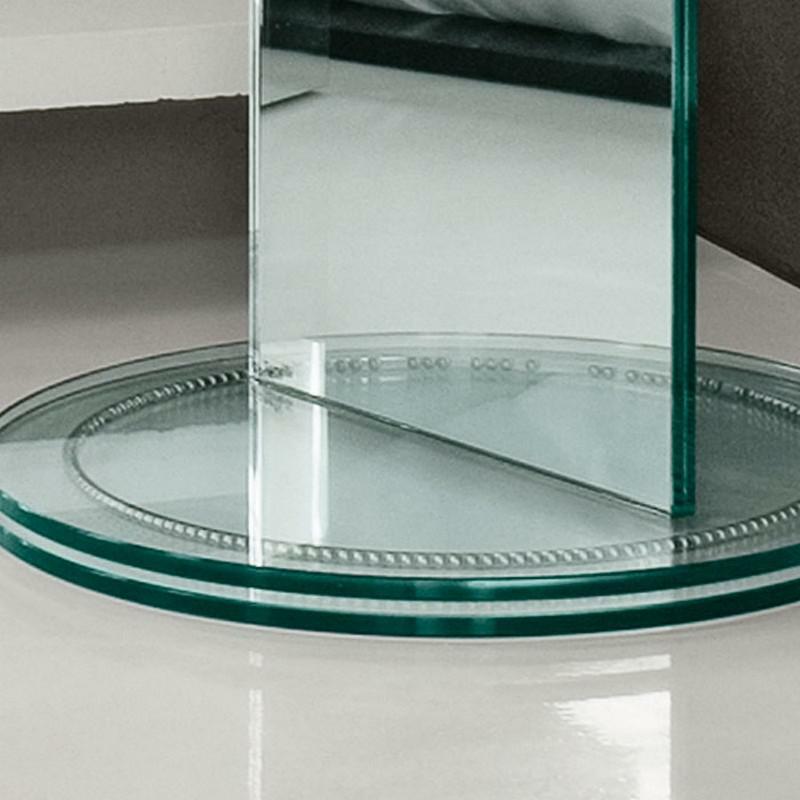 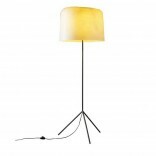 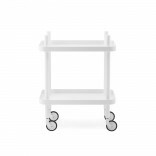 Soglia is practical and it turns as required, thanks to its patented revolving base. 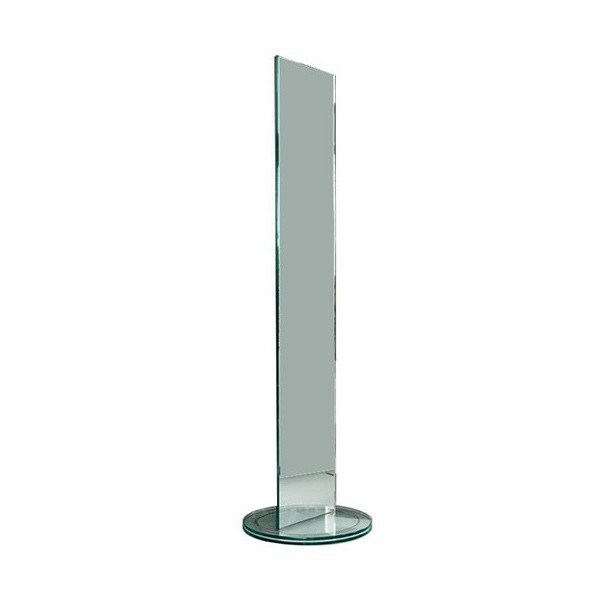 Thickness: 12 / 8 mm.